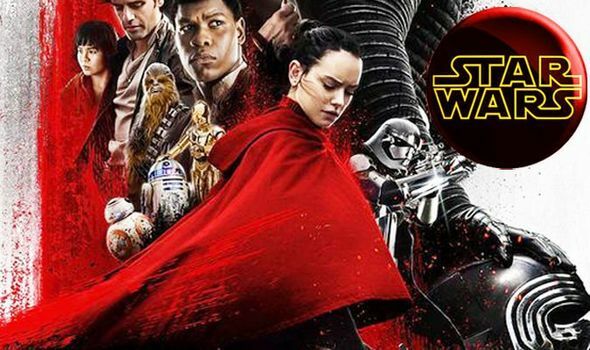 Star Wars 9 EMOTIONAL first picture reveals Rey, Finn and Poe: Is this really ‘the end’? STAR WARS 9 director just released the first picture from Episode IX with Finn, Poe and Rey. Is this really ‘the end’?